This month our cover features The Wheel of Surya (see Authorgraph for details), with artwork by Caroline Binch. The paperback of Jamila Gavin’s book was published by Mammoth in July 1994 and we’re most grateful to them for their help in using this illustration. 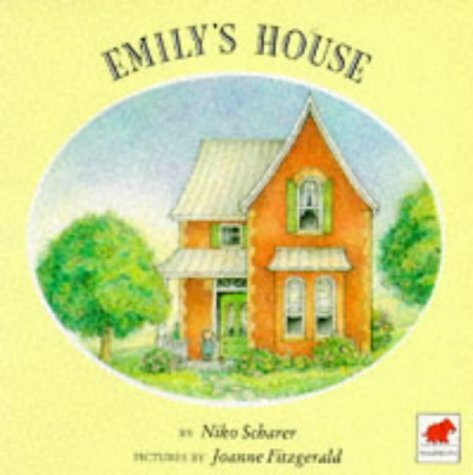 Emily lives in a perfect house except for a creaking door and a squeaky mouse. The solution is obvious to the mouse: all she has to do is get more and more animals, each to cloak the sound of the one before! 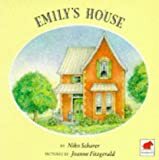 The charm of Niko Scharer's cumulative poem is matched perfectly by the detail of Joanne Fitzgerald's illustrations. A book to come back to again and again!